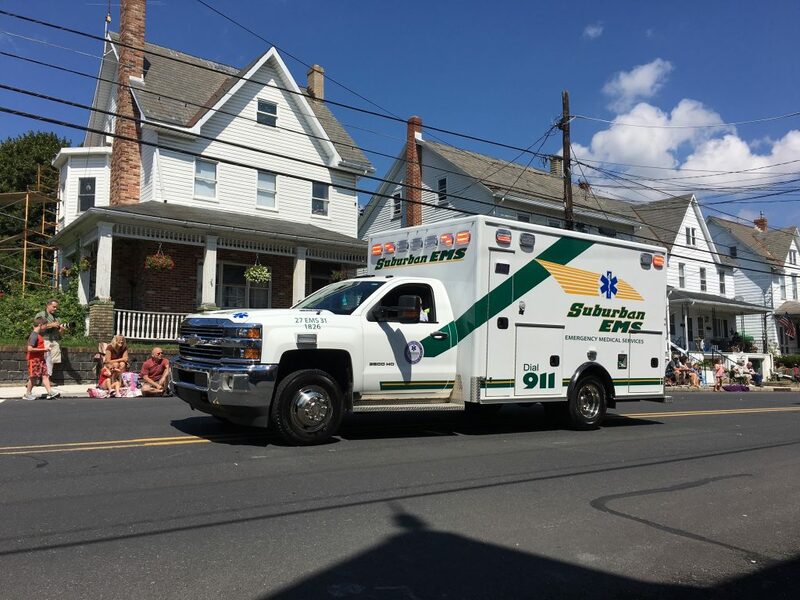 Suburban EMS participates in the Pen Argyl Lookout Fire Company Labor Day Parade and was awarded 2nd place for Best Appearing Ambulance. Suburban recently was on hand to support East Bangor’s Safety Day. 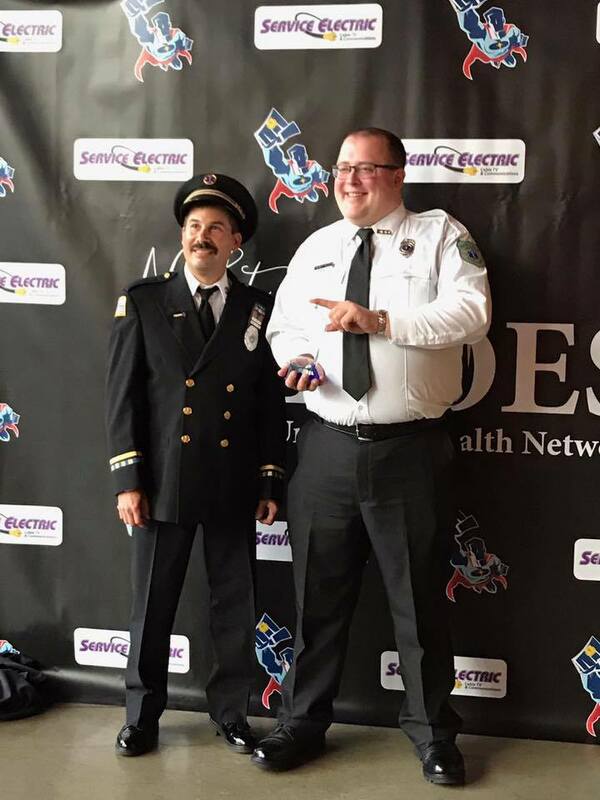 The event was held on September 9 at East Bangor Park. 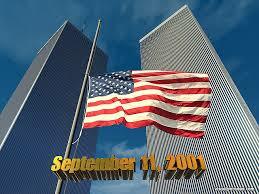 On this solemn day, Suburban EMS remembers the victims and first responders. 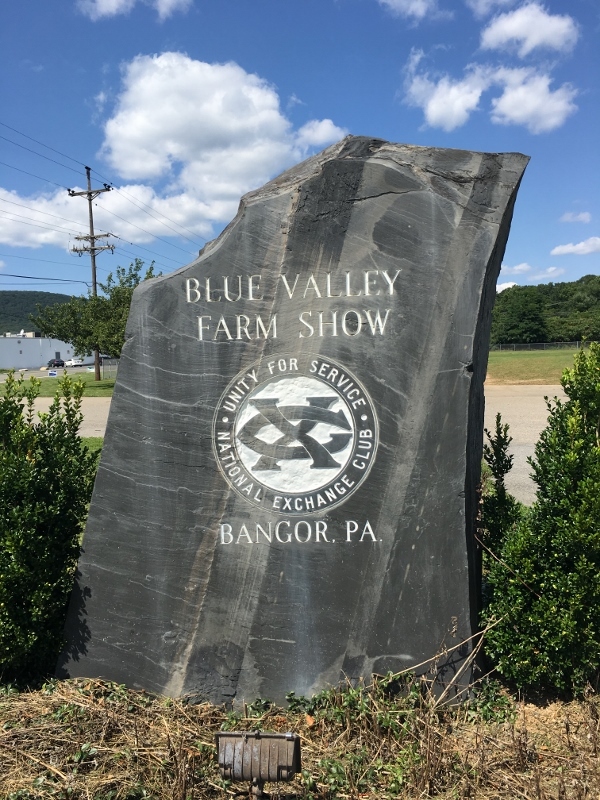 Suburban EMS recently provided staff and first aid support at the Blue Valley Farm Show in Bangor from August 15-17. 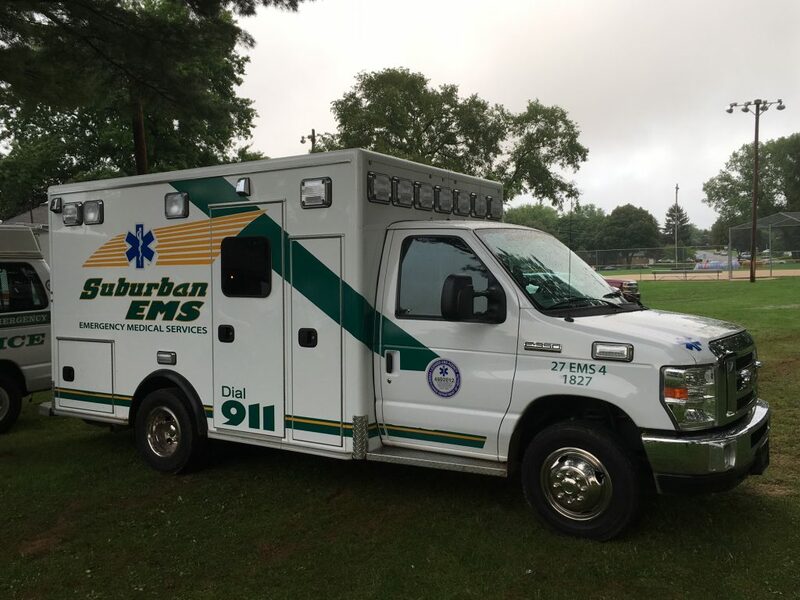 Suburban EMS Will Support These Upcoming Community Events!
. Suburban EMS Staff provided first aid at the widely attended event. 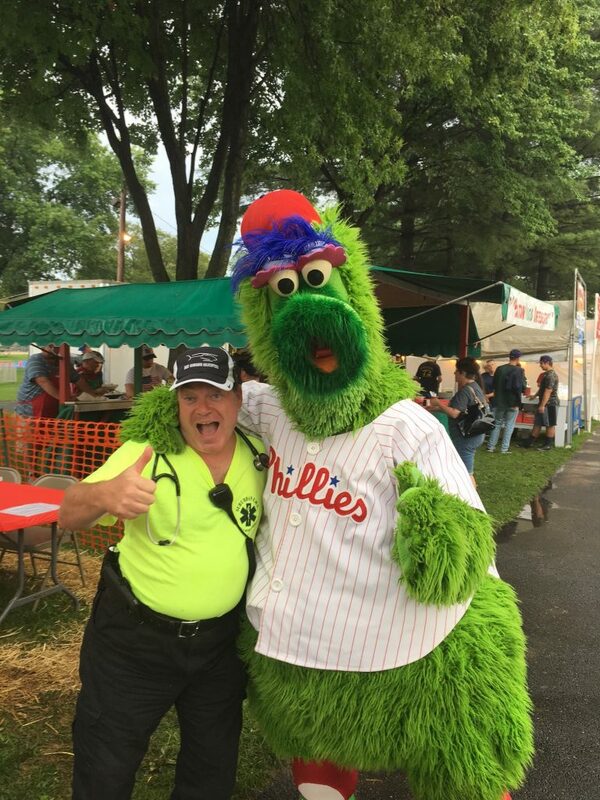 A Suburban EMS having fun with the Phillie Fanatic. 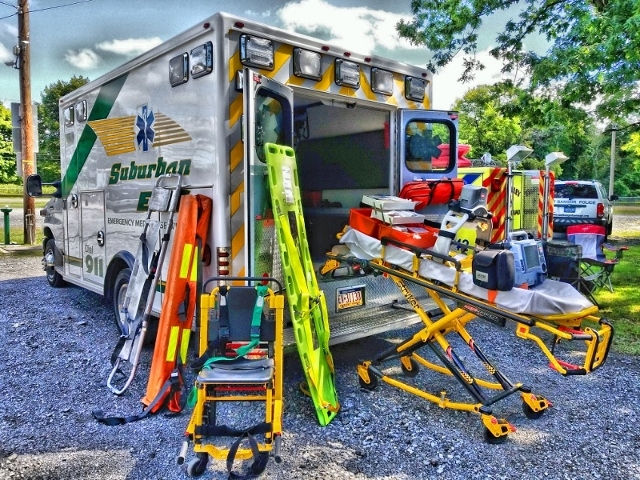 Suburban EMS vehicles ready to help if needed. The Phillie Fanatic entertaining attendees.